The original Rumfestival, which has been running since 2007, is a staple in our calendar. 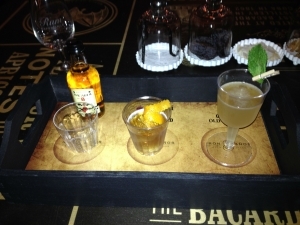 Started by the ‘Rum Ambassador’ Ian Burrell this is great event to experience. 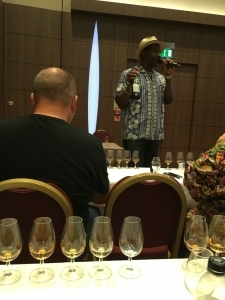 We have attended this since 2009 which was about the time my love for Rum was really developing, partly thanks to discovering Rumfest! With over 400 rums to sample, seminars, main stage presentations, brand experience suites and some exclusive Rums it is one not to miss. 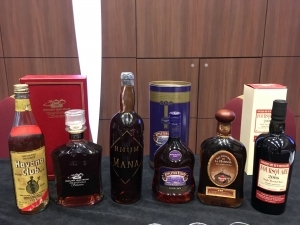 This event really does celebrate the diversity of rum. It is also where I have made some good friends who I now consider to be Rum family. 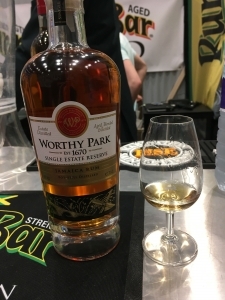 One of the best things is the chance to discover so many new rums alongside old favourites.